NEW EDITION, REVISED AND UPDATEDWhat if conflicts at home, conflicts at work, and conflicts in the world stem from the same root cause?What if we systematically misunderstand that cause?And what if, as a result, we systematically perpetuate the very problems we think we are trying to solve?Every day.From the authors of Leadership and Self-Deception comes an international bestseller that instills hope and inspires reconciliation. 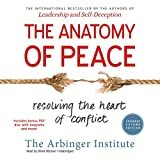 Through a moving story of parents who are struggling with their own children and with problems that have come to consume their lives, we learn from once-bitter enemies the way to transform personal, professional, and global conflicts, even when war is upon us. 9781626567023 | 2 expanded edition (Berrett-Koehler Pub, July 13, 2015), cover price $31.95 | About this edition: NEW EDITION, REVISED AND UPDATEDWhat if conflicts at home, conflicts at work, and conflicts in the world stem from the same root cause? 9781576753347 | Berrett-Koehler Pub, July 10, 2006, cover price $24.95 | About this edition: Proposes an effective and timely solution to the potentially devastating problem of conflict and its resulting bitterness and regret, contending that only through developing an understanding of ourselves can we confront external conflicts to achieve realpeace. 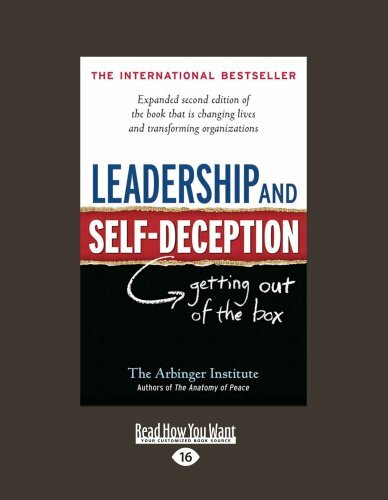 9781427087591 | 1 edition (Read How You Want.Com, November 13, 2008), cover price $24.99 | About this edition: Arbinger 's materials educate people about the problem of self-deception, and Arbinger 's methodologies help people to overcome it. 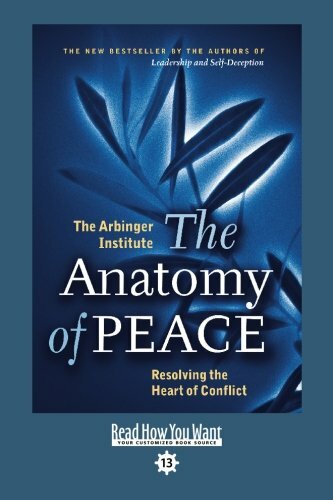 9781576755846 | Berrett-Koehler Pub, May 1, 2008, cover price $16.95 | About this edition: What if conflicts at home, conflicts at work, and conflicts in the world stem from the same root cause? 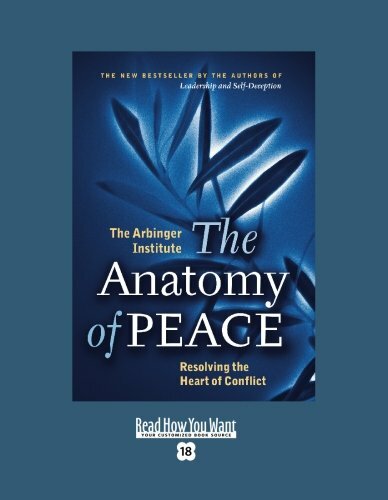 9781504677134 | 2 mp3 una edition (Blackstone Audio Inc, December 1, 2015), cover price $29.95 | About this edition: [Read by Oliver Wyman] Revised and updated, this new edition of The Anatomy of Peace is an intriguing story of parents struggling with their troubled children and person problems. 9781504677141 | 2 com/cdr edition (Blackstone Audio Inc, December 1, 2015), cover price $34.95 | About this edition: [Read by Oliver Wyman] Revised and updated, this new edition of The Anatomy of Peace is an intriguing story of parents struggling with their troubled children and person problems. 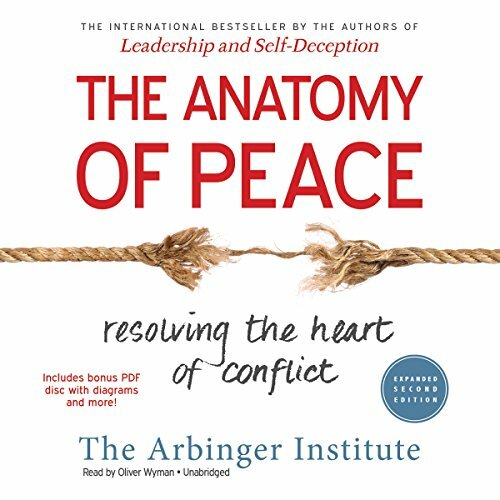 9781504677127 | 2 com/cdr edition (Blackstone Audio Inc, December 1, 2015), cover price $55.00 | About this edition: What if conflicts at home, conflicts at work, and conflicts in the world stem from the same root cause? 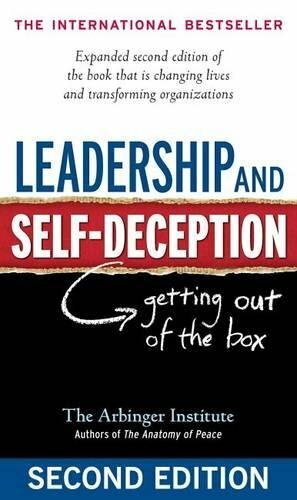 9781576759776 | 2 expanded edition (Berrett-Koehler Pub, January 5, 2010), cover price $16.95 | About this edition: Since its original publication in 2000, Leadership and Self-Deception has become a word-of-mouth phenomenon. 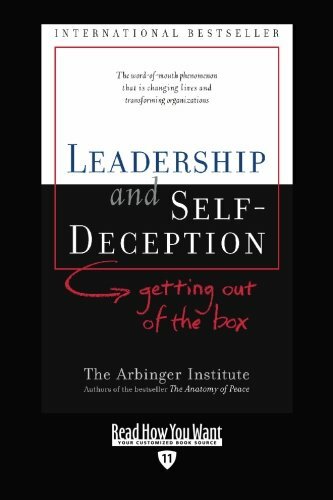 9781576751749 | Reprint edition (Berrett-Koehler Pub, January 1, 2002), cover price $15.95 | About this edition: Explains why self-deception is at the heart of many leadership problems, identifying destructive patterns that undermine the successes of potentially excellent professionals while revealing how to improve teamwork, communication, and motivation. 9781572704442 | Unabridged edition (Blackstone Audio Inc, January 30, 2005), cover price $24.95 | About this edition: Explains why self-deception is at the heart of many leadership problems, identifying destructive patterns that undermine the successes of potentially excellent professionals while revealing how to improve teamwork, communication, and motivation. 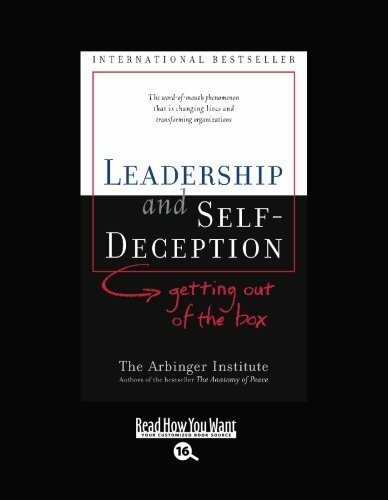 9781417665914, titled "Leadership and Self Deception: Getting Out of the Box" | Turtleback Books, January 1, 2002, cover price $26.95 | About this edition: For too long, the issue of selfdeception has been the realm of deepthinking philosophers, academics, and scholars working on the central questions of the human sciences. 9781427087560 | Read How You Want.Com, November 13, 2008, cover price $20.99 | About this edition: ReadHowYouWant publishes a wide variety of best selling books in Large Print and Super Large Print formats in partnership with leading publishers. 9781427087614 | Read How You Want.Com, November 13, 2008, cover price $23.99 | About this edition: ReadHowYouWant publishes a wide variety of best selling books in Large Print and Super Large Print formats in partnership with leading publishers. 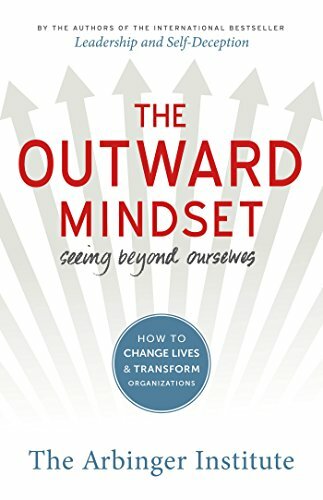 9781427087621 | Read How You Want.Com, November 13, 2008, cover price $20.99 | About this edition: ReadHowYouWant publishes a wide variety of best selling books in Large Print and Super Large Print formats in partnership with leading publishers. 9781427087676 | Read How You Want.Com, November 13, 2008, cover price $19.99 | About this edition: ReadHowYouWant publishes a wide variety of best selling books in Large Print and Super Large Print formats in partnership with leading publishers. 9781427087607 | Read How You Want.Com, November 13, 2008, cover price $21.99 | About this edition: ReadHowYouWant publishes a wide variety of best selling books in Large Print and Super Large Print formats in partnership with leading publishers. 9781427087584 | Read How You Want.Com, November 13, 2008, cover price $21.99 | About this edition: ReadHowYouWant publishes a wide variety of best selling books in Large Print and Super Large Print formats in partnership with leading publishers. 9781427087577 | Read How You Want.Com, November 13, 2008, cover price $19.99 | About this edition: ReadHowYouWant publishes a wide variety of best selling books in Large Print and Super Large Print formats in partnership with leading publishers. 9781427087898 | Read How You Want.Com, October 13, 2008, cover price $23.99 | About this edition: ReadHowYouWant publishes a wide variety of best selling books in Large Print and Super Large Print formats in partnership with leading publishers. 9781427087850 | Read How You Want.Com, October 13, 2008, cover price $18.99 | About this edition: ReadHowYouWant publishes a wide variety of best selling books in Large Print and Super Large Print formats in partnership with leading publishers. 9781427087843 | Read How You Want.Com, October 13, 2008, cover price $17.99 | About this edition: ReadHowYouWant publishes a wide variety of best selling books in Large Print and Super Large Print formats in partnership with leading publishers. 9781458769558 | 2 lrg exp edition (Read How You Want.Com, March 31, 2010), cover price $19.99 | About this edition: NEW EXPANDED EDITION includes new chapter on how others have used the book in their organizations. 9781427087867 | Read How You Want.Com, October 13, 2008, cover price $18.99 | About this edition: For too long, the issue of selfdeception has been the realm of deepthinking philosophers, academics, and scholars working on the central questions of the human sciences. 9781427087836 | Read How You Want.Com, October 13, 2008, cover price $18.99 | About this edition: ReadHowYouWant publishes a wide variety of best selling books in Large Print and Super Large Print formats in partnership with leading publishers. 9781427087881 | Read How You Want.Com, October 13, 2008, cover price $20.99 | About this edition: ReadHowYouWant publishes a wide variety of best selling books in Large Print and Super Large Print formats in partnership with leading publishers. 9781427087874 | Read How You Want.Com, October 13, 2008, cover price $19.99 | About this edition: ReadHowYouWant publishes a wide variety of best selling books in Large Print and Super Large Print formats in partnership with leading publishers. 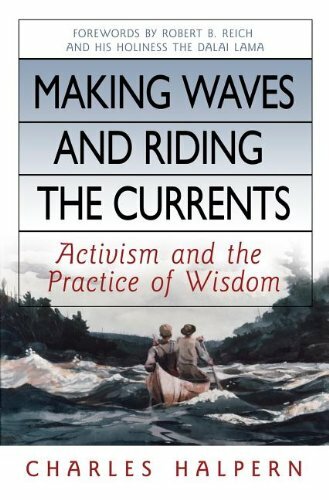 9781576754429 | Berrett-Koehler Pub, January 21, 2008, cover price $24.95 | About this edition: This inspiring memoir is about working for a more just, compassionate, and sustainable world, while cultivating the wisdom that supports and deepens this work. In a semi-fictional narrative illustrating the principles of achieving peace, the setting is a two-day parent workshop at an Arizona-based wilderness camp for out-of-control teenagers, but the storyline is a mere setting for an instruction manual. 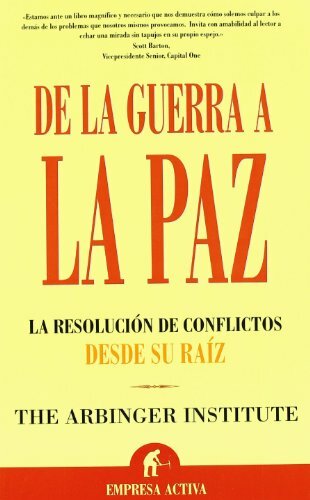 9788496627178 | Italian edition edition (Empresa Activa, February 26, 2007), cover price $17.95 | About this edition: In a semi-fictional narrative illustrating the principles of achieving peace, the setting is a two-day parent workshop at an Arizona-based wilderness camp for out-of-control teenagers, but the storyline is a mere setting for an instruction manual.